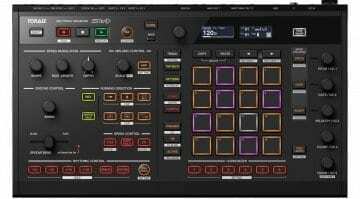 Toraiz SQUID is an MPC style hardware sequencer with dual MIDI, dual CV/Gate and USB outputs that'll run 16 tracks of performance-based sequencing into all your gear. After news about this leaked earlier this week (remember the mysterious "Smoke" teaser?) the HeadRushFX Looperboard has now officially been launched - and it looks pretty impressive, too. 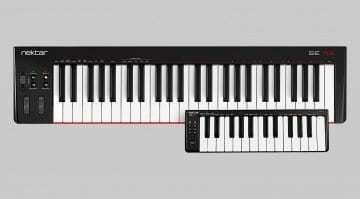 Nektar is launching the SE49 and SE25 USB MIDI controller keyboards. 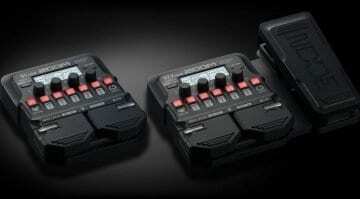 The entry-level controllers feature Nektar's signature DAW integration in a very compact package. 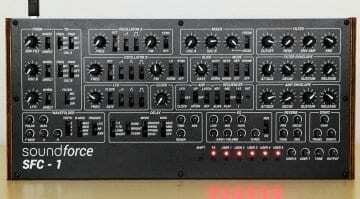 SFC-1 is a beautifully realised hardware controller for the U-He Repro-1 software emulation of the Sequential Pro-One. 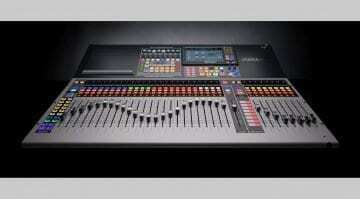 Is that a better hardware experience than the forthcoming Behringer Pro-1? 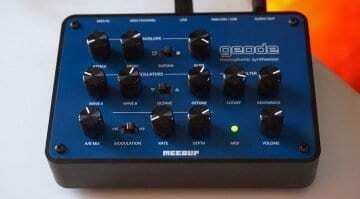 Geode is a fierce and furious dual digital oscillator synthesizer with a 70's analog stompbox filter and bags of modulation. It's compact, good value and leaves it all out on the front panel. The latest Mojave update (10.14.4), released yesterday, quietly improves the USB audio situation on 2018 Macs, as mentioned in the release notes and in beta testing user feedback. Thunderbolt 3 for everyone! Intel finally pulls their finger out. 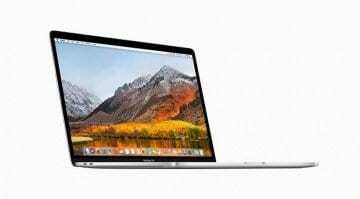 Intel has removed the royalty on Thunderbolt 3 and opened the flood gates for consistent Thunderbolt 3 ports on everything. 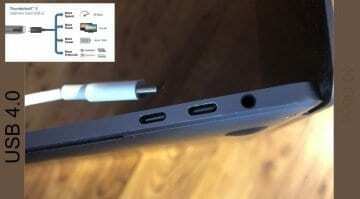 Compatible with USB it's coming built into the new Ice Lake processors. 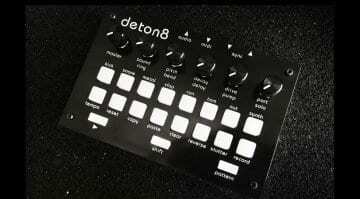 Twisted Electrons is bringing us Deton8, a little drum machine that uses a mix of 8-bit samples and wavetable synthesis - and it packs quite a punch as well as some clever ideas. 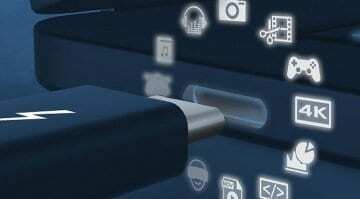 With 40Gbps transfer speeds, the next-generation USB is pretty much a free-for-all Thunderbolt 3. 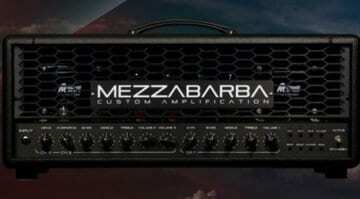 Which is all kinds of good news for techies and gearheads alike! 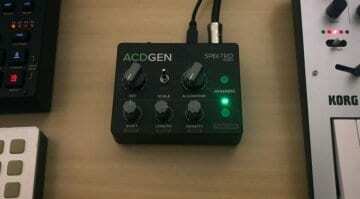 From software plug-in to hardware gear: Spektro Audio from Brazil has announced that its ACDGEN pattern generator plug-in for Ableton Live is now available as a stand-alone box. 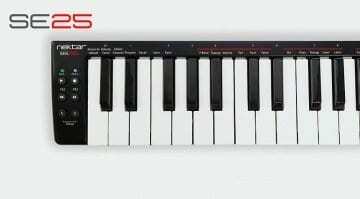 Nektar want to make sure they have a MIDI controller keyboard for every possible occasion and are about to release the SE25 and SE49 entry-level controllers for the budget and simplicity conscious. 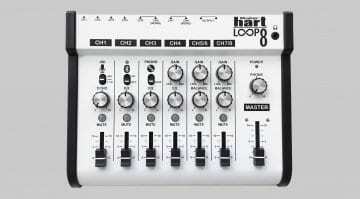 The new Loop 8 is a handy 8-channel audio mixer with a built-in audio interface, which looks to be a nice fit for setups involving small gadgets like the Korg Volca series. 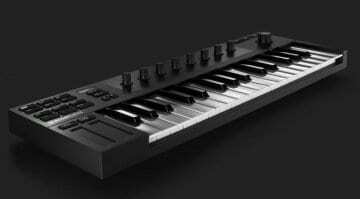 Native Instruments smallest and cheapest way into the Komplete eco-system with the Komplete Kontrol M32 MIDI controller keyboard and NKS control station.